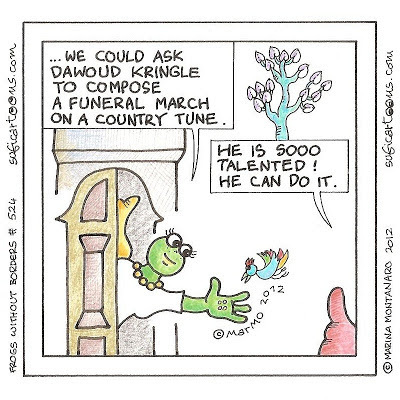 ...We could ask Dawoud Kringle to compose a Funeral march on a country tune. He is sooo talented! 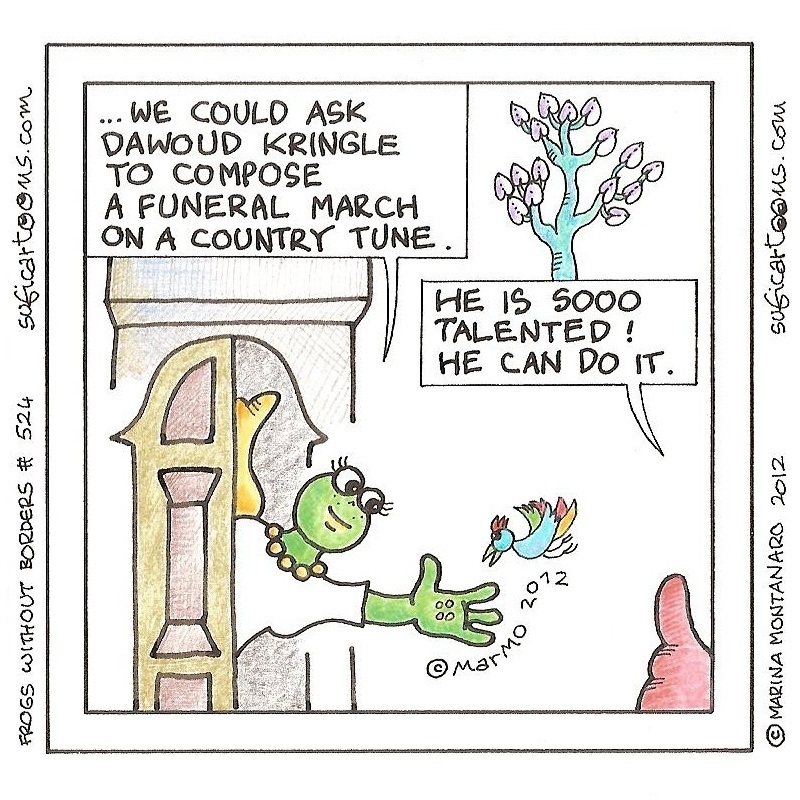 He can do it.